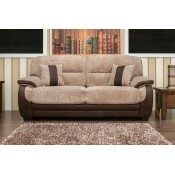 Bolands of Gorey is your destination for quality, stylish sofas. 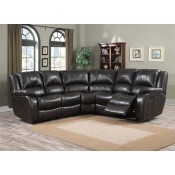 Find your perfect suite of furniture with over 80 suites on display in our showroom. 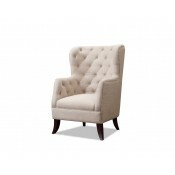 Our wide range of sofas, armchairs, corner suites, and recliners are available in a host of fabrics and colours. Choose from exclusive brands such as Lazyboy, Fama, Lebus, Delta Salotti Italia, Mini Divani, Furnico, Connolly and Sherborne plus many more. Create your ultimate living space with our in house interior designer on hand to offer advice and guidance when choosing your furniture. 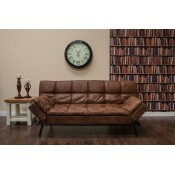 Custom design your very own sofa, in any colour or style to suit your own taste. 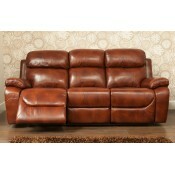 Choose a comfy loveseat, or a luxurious 4 seater, find your ideal sofa at Bolands of Gorey.